This combines two popular strains blueberry and ChemDawg to create a stunning looking, Indica dominant cannabis strain gives you a quality, full-bodied aroma to savour. The Blue ChemDawg is a stable hybrid with excellent characteristics which benefits most types of growing climates indoors and out. As this strain is mostly indica, it grows to a medium height and it is expected to have high THC quantity and resin. 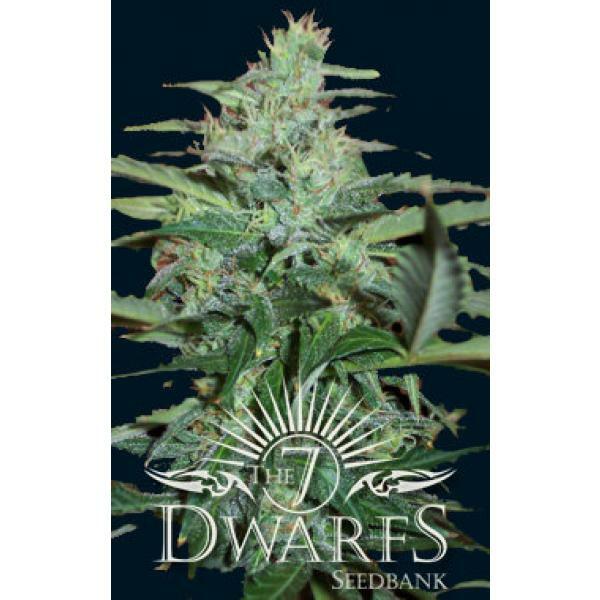 The flowering period is 65-70 days and the yields have an average harvest with dense, compact buds. Blue ChemDawg's strong indica genes translate into a calm, relaxing effect with tingling body buzz.